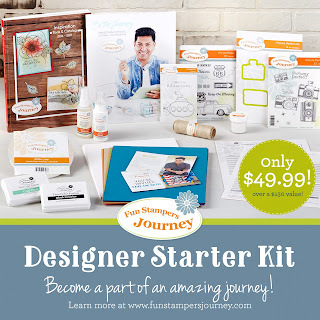 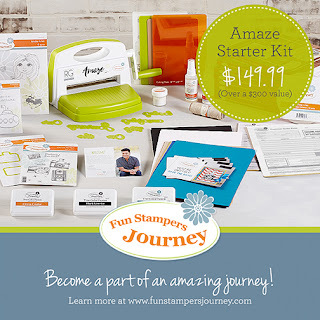 During the month of February 2017, you can redeem a $50 Journey Bucks coupon towards a Platinum or Amaze Starter Kit. 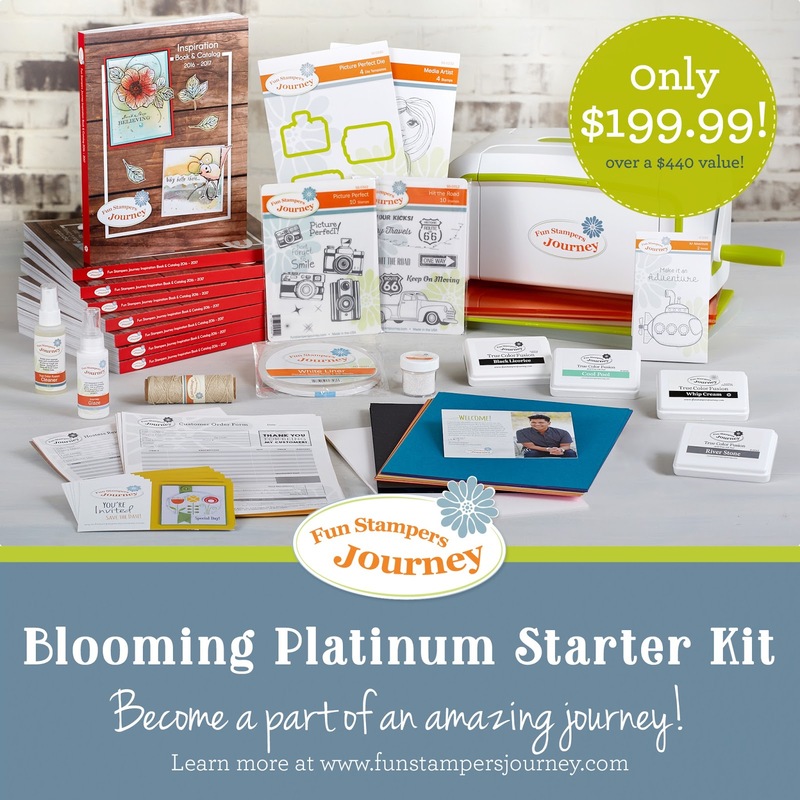 Please contact me for the promo code. All new Coaches who sign up from Feb 1 -28 will receive a free 3-pack of Journey Label Charms. 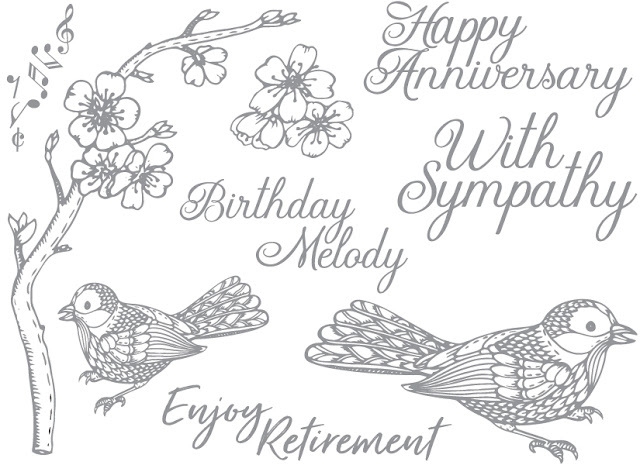 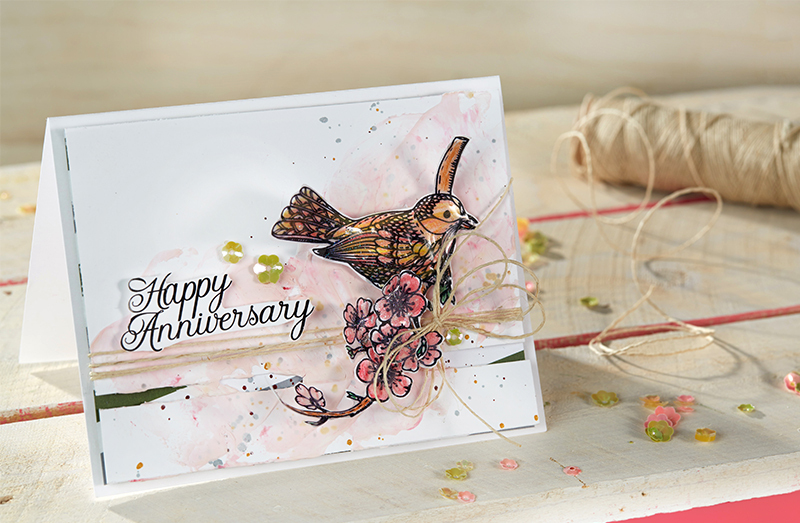 All new Coaches who sign up from Feb 14-28 will also receive a free Bird Melody Stamp Set. 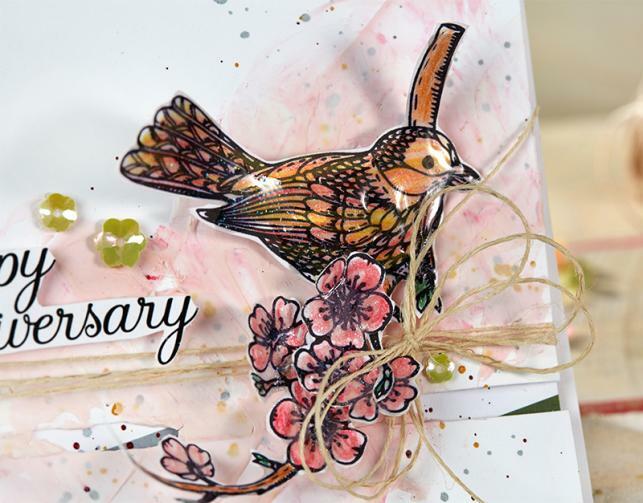 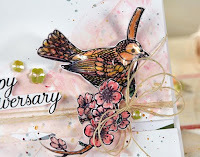 The Journey Label Charms and Bird Melody Stamp Set won't officially launch until July 1, but you will get them as soon as they arrive.